New vehicle pricing includes all offers and incentives. Tax, Title and Tags not included in vehicle prices shown and must be paid by the purchaser. While great effort is made to ensure the accuracy of the information on this site, errors do occur so please verify information with a customer service rep. This is easily done by calling us at 772-828-2738 or by visiting us at the dealership. **With approved credit. Terms may vary. Monthly payments are only estimates derived from the vehicle price with a 72 month term, 4.9% interest and 20% downpayment. Must finance through JRL Treasure Coast to receive discounted price. See dealer for details. Tax, tag, title, license and $[x] dealer administration fee (unless itemized above) are extra. Clean CARFAX. Odometer is 1118 miles below market average! 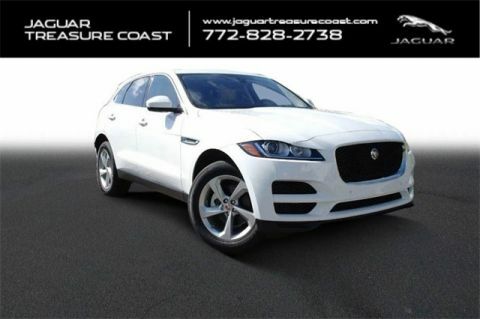 Discover The Difference at Jaguar Land Rover Treasure Coast! 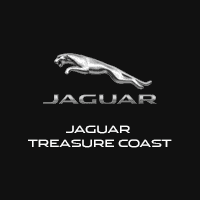 Welcome to Jaguar Treasure Coast! As a premier Jaguar dealer in Fort Pierce, FL, we are happy to share our knowledge and experience with you. We proudly serve the St. Lucie County of Florida and the Stuart, Vero Beach and Jupiter communities. Our exceptional staff can’t wait to help you find your new Jaguar. 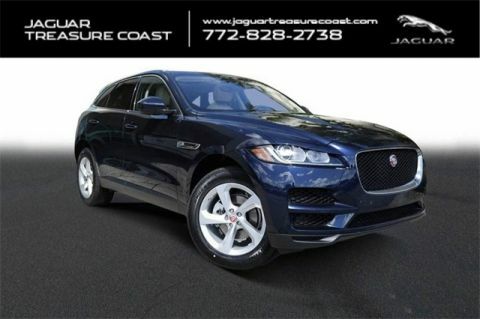 No matter your preference, Jaguar Treasure Coast has plenty of Jaguar options to choose from. Browse through our large inventory of new Jaguar vehicles, including the Jaguar XE, XJ and F-TYPE. You will not be disappointed by our selection of Jaguar models. If you’re looking for value, but not a new car, we can still help! You can find like-new vehicles in our collection of used cars in Fort Pierce, FL. 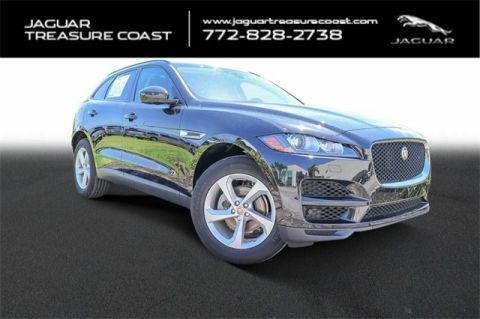 Select from certified, pre-owned Jaguar vehicles, as well as various other makes and models. 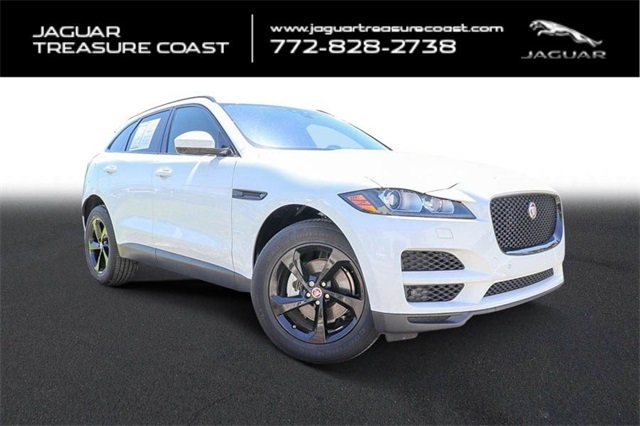 There is a vehicle at Jaguar Treasure Coast for everyone. Jaguar Treasure Coast	27.3788569, -80.3290043.